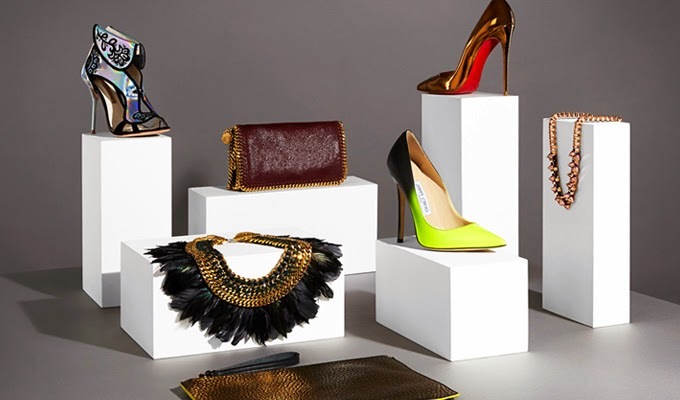 Harvey Nichols #Leeds are delighted to invite you to Sole Heaven! Pamper yourself with pedicures, manicures and indulgent massages, as we showcase the latest footwear and accessories trends for Autumn/Winter 2013. Enjoy complimentary drinks and entertainment throughout the evening. Tickets £10 including a complimentary goody bag. Please call 0113 204 8888 to reserve your place now or ask a member of staff for more details.